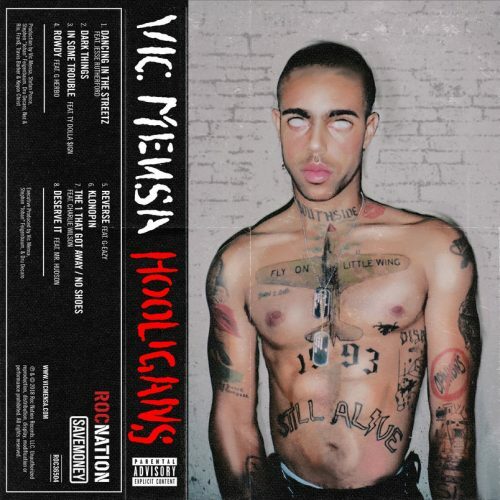 Vic Mensa has teamed up with fellow Chicago artist G Herbo on his brand new single “Rowdy”. This song will appear on his Hooligans EP, which will hit stores on December 14th. 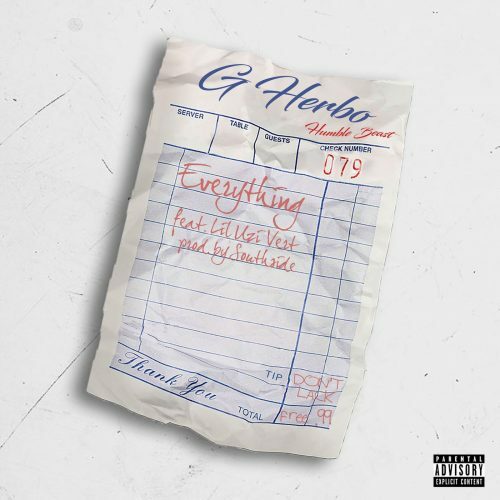 G Herbo returns with the official music video for the remix to “Everything”. This collaboration with Chance The Rapper and Lil Uzi Vert is taken from his latest project Humble Beast. 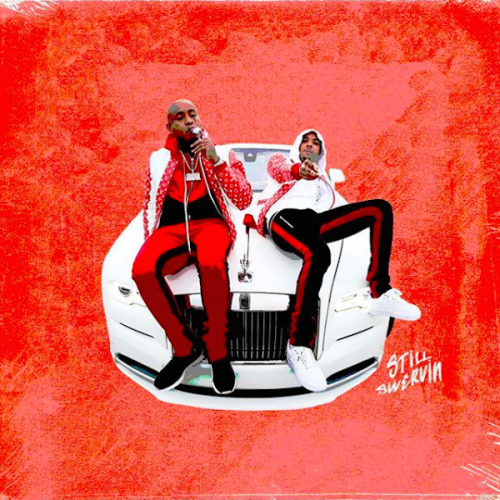 After G Herbo’s freestyle over Three 6 Mafia’s “Who Run It” instrumental went viral, almost every rapper decided to jump on the beat. 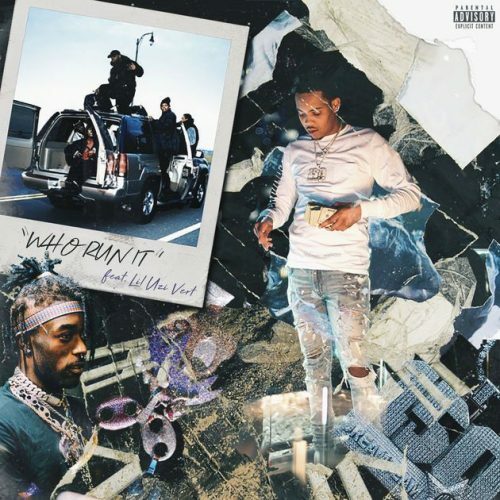 Today, the rapper drops off the official remix of the song featuring Lil Uzi Vert. 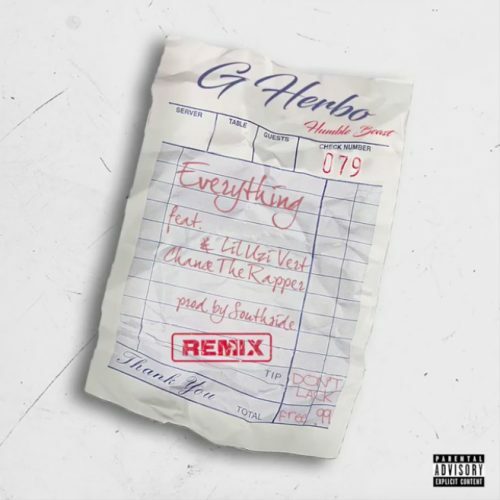 G Herbo has recruited Chance The Rapper for the official remix to his single “Everything”. Lil Uzi Vert was already featured on the original version of the song. 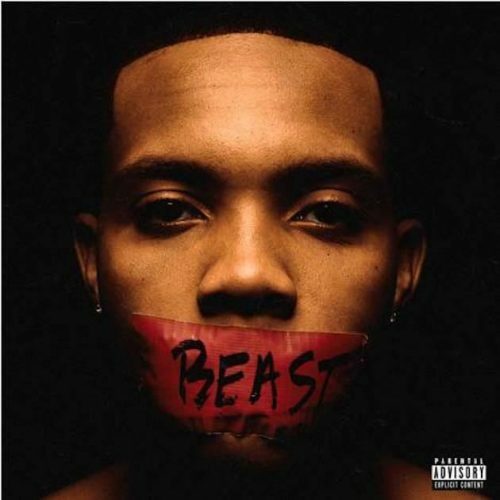 The song will appear on the deluxe version of Herbo’s latest project Humble Beast, which will be available at midnight. G Herbo has recruited Lil Uzi Vert for his brand new single titled “Everything”. The rapper is currently working on two forthcoming projects: Humble Beast and Swervo. 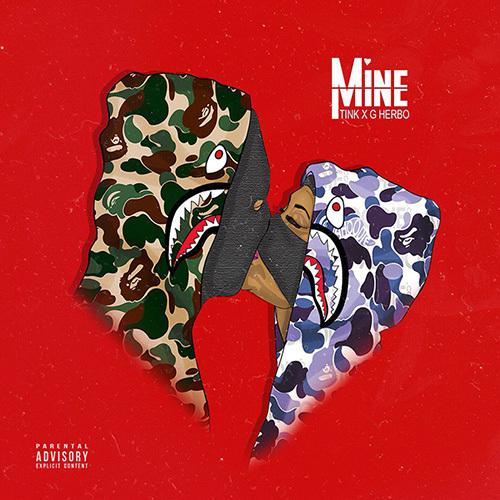 Tink and G Herbo join forces for a brand new song, titled “Mine”. No word on what forthcoming project this will end up. 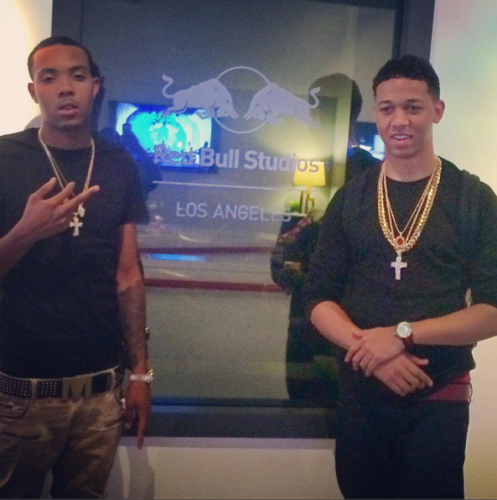 Chicago rappers G Herbo and Lil Bibby join forces for a brand new song, named “Blackin’ Out”. The duo will release a joint project, titled No Limitations, later this year.